Do you have a friend officiating your ceremony? Would you like to make it legal? 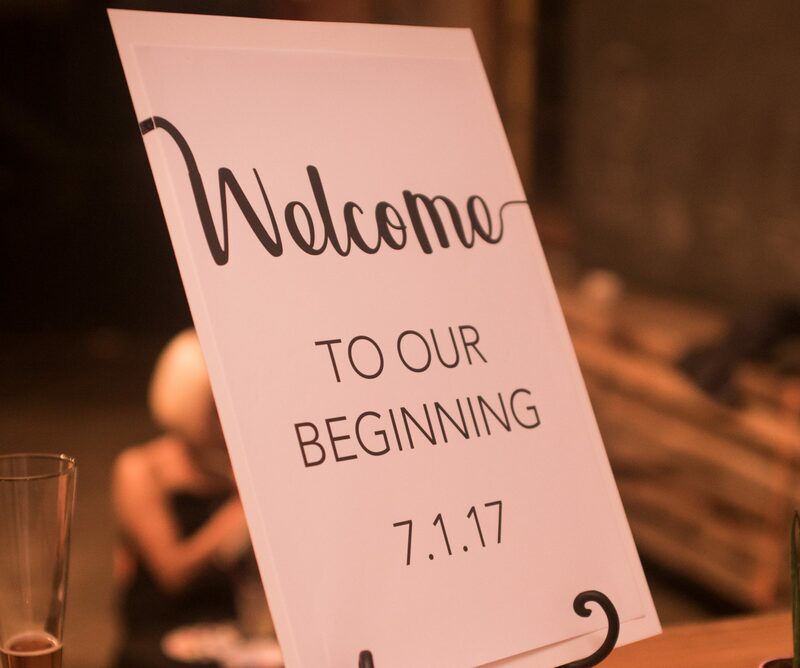 Our staff can come and ask a few questions and officially and legally sign and file the license and your friend can perform the personal ceremony you want. Your friend can even use our sample ceremonies. I definitely would recommend Hudson Valley Ceremonies to any other bride to be, and especially Brother Mike Lopez. Oh, and by the way, for a wedding in New York City on New Year’s day, the price was a STEAL. 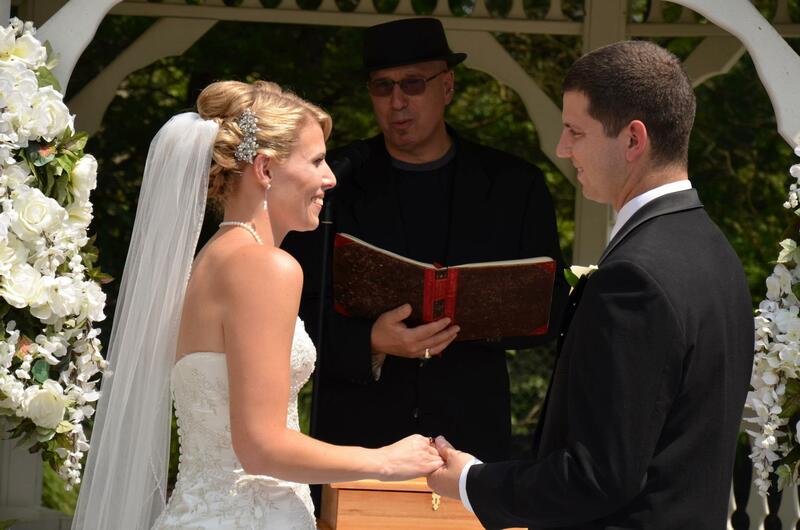 We booked Reverend Stuart Chernoff through Hudson Valley Ceremonies and are so glad we did! He met with us to discuss what we wanted for the ceremony and made us feel comfortable right away! After he got an idea of everything we wanted, he sent us so many different options that were specified to what we wanted and made our ceremony all about us. After the ceremony so many of our guests told us how amazing it was and how he did such a wonderful job. We would definitely recommend Rev. Stu and are so happy with our decision to have him as our officiant! I could not be happier with the officiant that I hired through Hudson Valley Ceremonies. I was lucky enough to have worked with Debra Romano, who was wonderful. Due to a falling out with our original officiant, my husband and I went through HVC 2 months prior to our wedding to find a new officiant. Debra quickly set up meeting time and got to know us. She was always available by e-mail and phone whenever I had questions, concerns, or just had to talk about things going on. Because of her, our ceremony was what many of my guests described as the most wonderful, meaningful, spiritual ceremony they had every attended. It was not to long, but it was extremely personal and welcoming. I will never be able to thank Debra enough for making our ceremony absolutely unforgettable. I am to happy how everything turned out. Thank you very much for that.